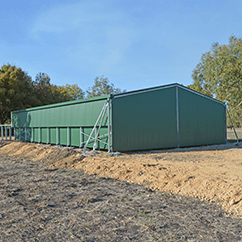 SLIDING ROOF BULK FERTILISER SHEDS – With An Easy-Opening Roof! 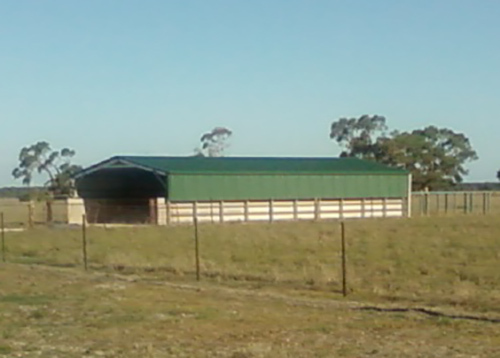 Your New Sliding Roof Bulk Fertiliser Shed May Pay For Itself In One Year! 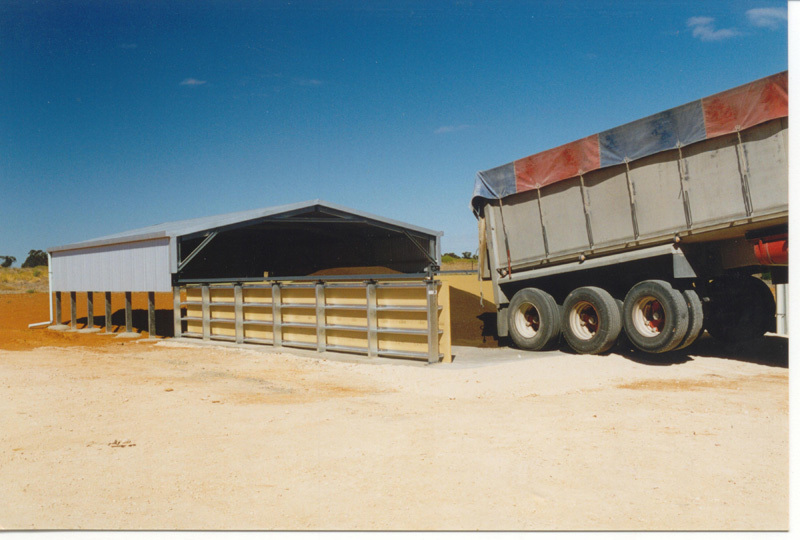 A Sliding Roof Bulk Fertiliser Shed makes fertiliser handling on your farm fast, easy and efficient. The ability to buy and store your fertiliser ahead of time, when prices are best, gives you lower farm on-costs and improved profitability. 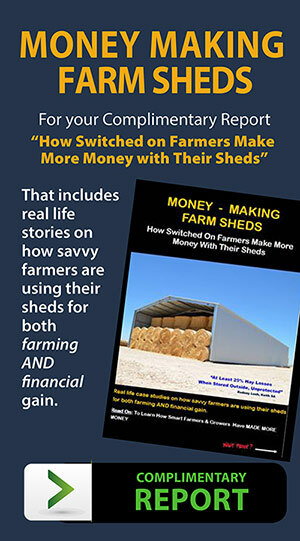 For some farmers, they have almost paid off the shed in one season, just by being able to buy fertiliser early, before prices spiked. 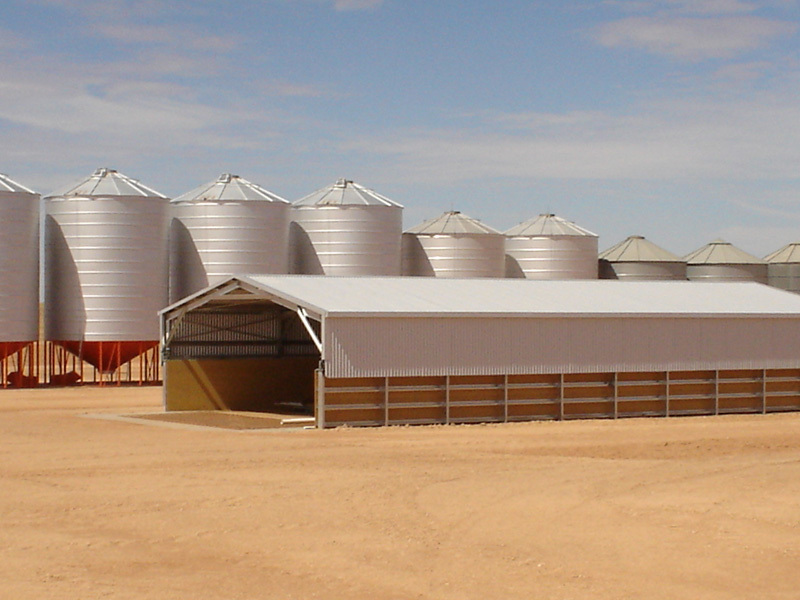 On-farm fertiliser Storage Sheds Allow FAST storage of fertiliser ahead of sowing time. 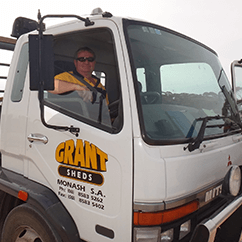 This reduces sowing time stress and allows savvy farmers to increase their grain profits by buying fertiliser when prices are best and sowing when conditions are best. 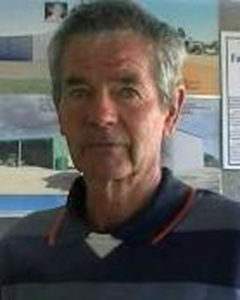 Buy your fertiliser when prices are low to dramatically reduce your farm on-costs and increase your farm profits. 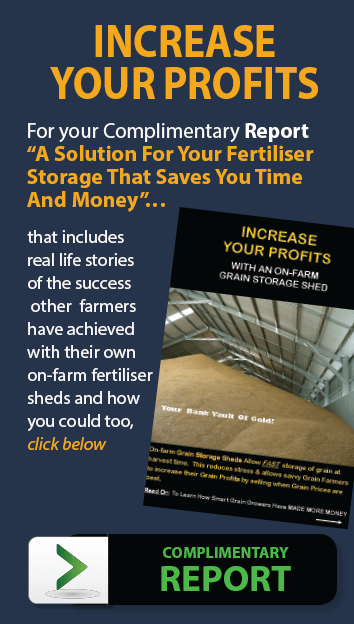 The price of your shed may be paid off in just one season’s fertiliser cost savings – that’s what you call an excellent investment! 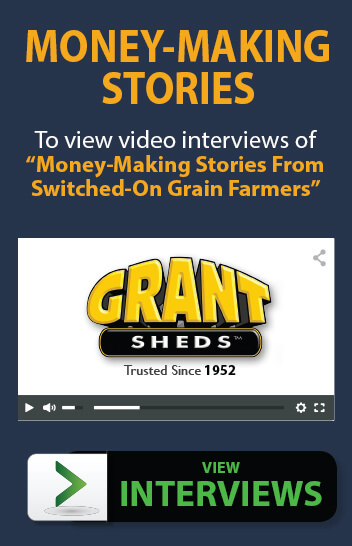 Click here to see Ray Kernick’s story. 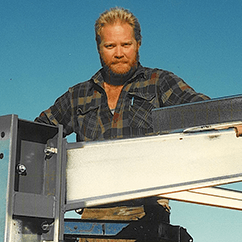 Roof rolls open easily by just one person and takes only 30 seconds… seriously! Watch the video to see it for yourself. Unloads a full semi-tipper in just 5 minutes! 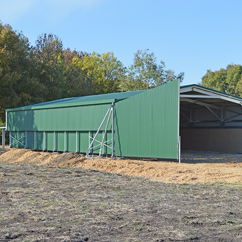 They’ve also been used for other purposes like small quantity hay bale storage, almond storage, as a sand bunker and even as a telescope shed! 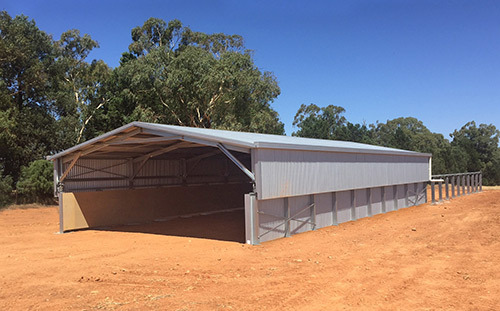 If you require a customised Sliding Roof Bulk Fertiliser Shed to suit your own personal preferences, please contact us to discuss your needs. 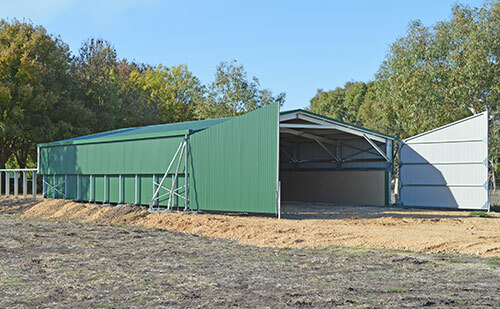 The investment in your new Sliding Roof Bulk Fertiliser Shed will vary depending on the size, shed style, accessories required and the location of your farm. Please inquire and we’ll discuss your needs with you, help you work out what might suit you best, and then we’ll be able to generate one or more proposals that will suit your specific circumstances. “It has been absolutely brilliant! The fact that we can bring a semi load of fertiliser in, tip him off and have him gone in 5 minutes has made a huge difference to delivery times of fertilisers and the ability to get transport operators to deliver it.